If there is any nation on Earth who knows how to party and throw a festival then it’s the Aussies and their offering which we’ve decided to give you a guide to is the Chinchilla Melon Festival. Never has there been a celebration of the rotund fruit quite the way there is in Chinchilla, Queensland. This festival has been going for some years now and if you want to visit a zany and exciting festival then look no further than the Chinchilla Melon Festival. Let’s see what it is all about. Chinchilla produces around 25% of all of the melons in Australia including Honeydew, Watermelon and Rockmelon varieties. 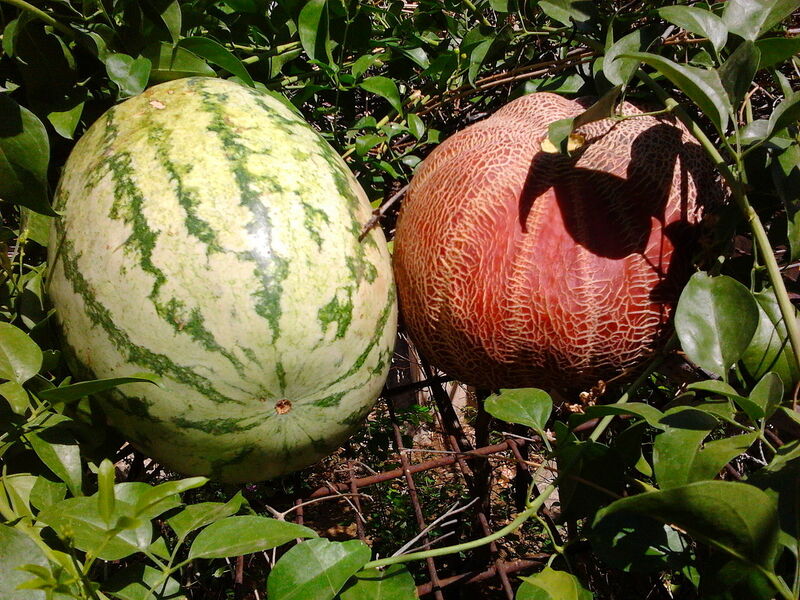 The town began its festivities dedicated towards melons in 1994 after a sever drought left the town unable to grow melons for an entire season. When the drought was over, local businessmen and producers put their heads together and decided that they would have some festivities to celebrate the end of the drought, the result was the Melon Festival. Visitors to the festival have increased steadily in number and after beginning with around 2,500, this figure has risen to more than 10,000 in recent years as popularity of the festival continues to spread. Everyone can enter into the contests but if you think this is for you then you should be aware, the locals practice their crazy activities all year long in order to become the champion in their chosen discipline. A super special event in 2009 saw resident John Allwood broke the Guinness World Record for the amount of melons smashed with his head, the impressive Aussie managed a rate of 47 melons per minute. In 2009, the same year as Allwood’s Guinness World Record, the Chinchilla Melon Festival won the award for Queensland Regional Achievement and Community Award for Tourism Event. If you want to go to this crazy festival then you are more than welcome, head down to Chinchilla in Queensland on the 19th of February this year. All you is to get yourself some accommodation and then enjoy the festival. In order to take part or watch, you do not need to book tickets, simply pick up a schedule of events and then go crazy with some melons. Make sure that you take your camera though, there is no festival in the World like this one and your friends probably won’t believe you when you tell them just what you saw.